What most people are not aware of is that our industry is not licensed. Therefore anyone can call themselves an arborist. You may have seen or heard of news articles such as on A Current Affair or as per this Daily Telegraph articles about tree scammers targeting unaware and elderly people. It is advisable that you carefully select the firm before engaging them to do your work. It may be tempting to settle for the cheapest quote but this can lead to a lot of unwanted headaches. We want to ensure that you don’t become one of these statistics. 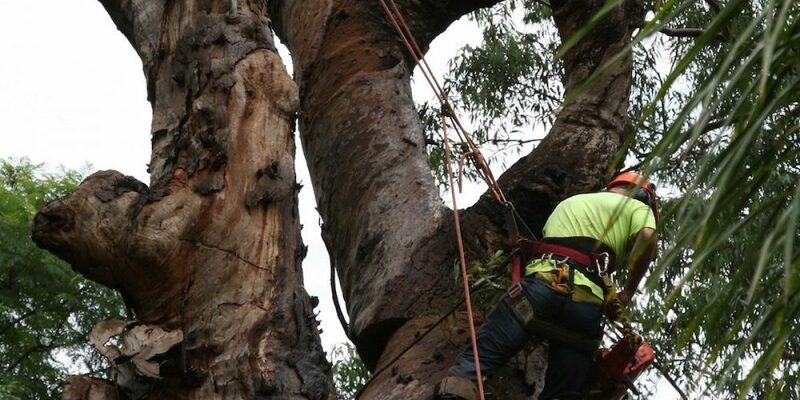 Our main industry body “Arboriculture Australia” is trying to push for a licence in our industry. This will not only help to make it a safer industry and raise the quality of the work. It will also benefit the consumer in giving them assurance that companies need to have minimum requirements to be able to trade. Our industry has had more than its fair share of serious incidents which has lead Safe Work NSW to focus on our industry. They have released some good information and incentives for business to help improve safety in our industry. 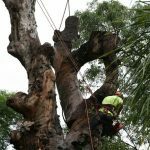 In addition they have also released information about Hiring Tree Work Contractors which is a good guide for consumers. We carry $20 million Public Liability Insurance and Workers Compensation Insurance. We provide you with a written quote which clearly outlines the scope of work. We leave your property cleaner than when we arrive. 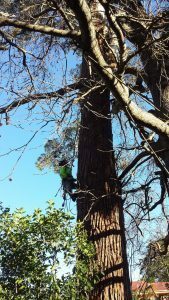 We take all necessary measure to ensure that your garden and property gets protected during tree work. Priority Tree Services and its Management team are committed to providing customer satisfaction by implementing and maintaining an Integrated Management Plan (IMP). This IMP represents a detailed outline of the PTS management system and explains “how we do things” to achieve these outcomes. Establishing a standardised system of managing our IMP across all of the business. Allocate and communicate responsibility and accountability to all levels of employees. Establish a system of managing our IMP that can be monitored and continuously improved. Maintain compliance to all three (3) standards. 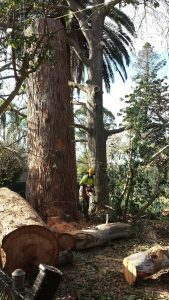 At Priority Tree Services we carry all the necessary insurances to protect both yourself and our staff in the event of an incident. You can view and download any of the Certificates of Currency you require. Please include your invoice number and name on the remittance. Please make your cheque payable to Priority Tree Services and include your remittance slip or invoice number on the back of the cheque for reference. Our crew leader is able collect cash on the day of service and supply a written receipt for this payment. Please call our office during business hours on 02 9482 5353.